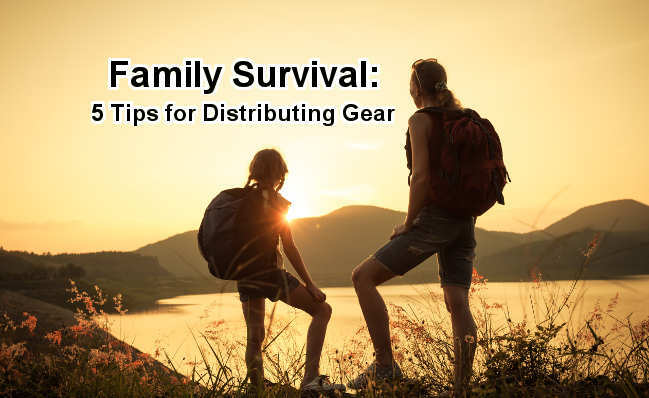 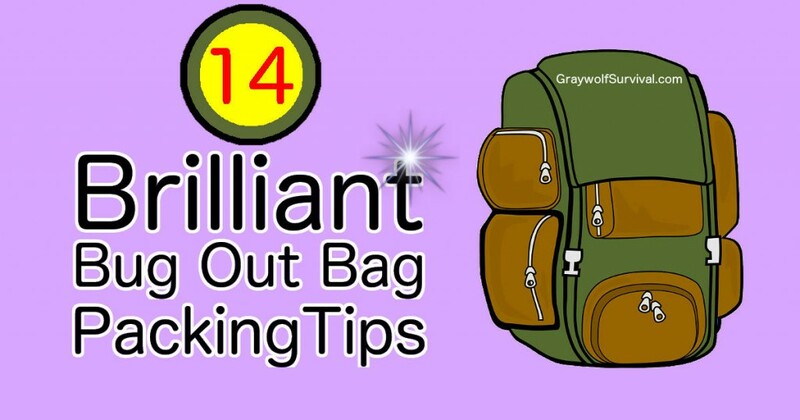 Learn how to split up your survival kits or bug out bag gear between your family so you’re all covered. 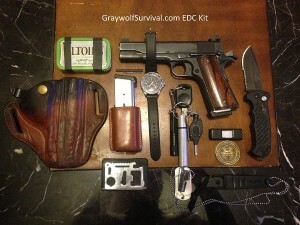 Identical kits are not the answer. If you’re caught in an earthquake, you may not be able to stay where you’re at. 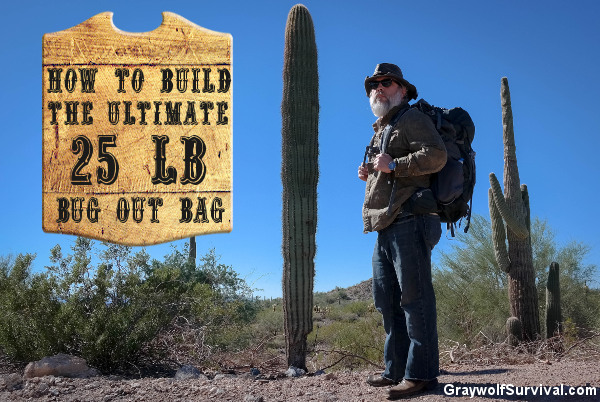 Here’s what you need for a portable earthquake kit bag. 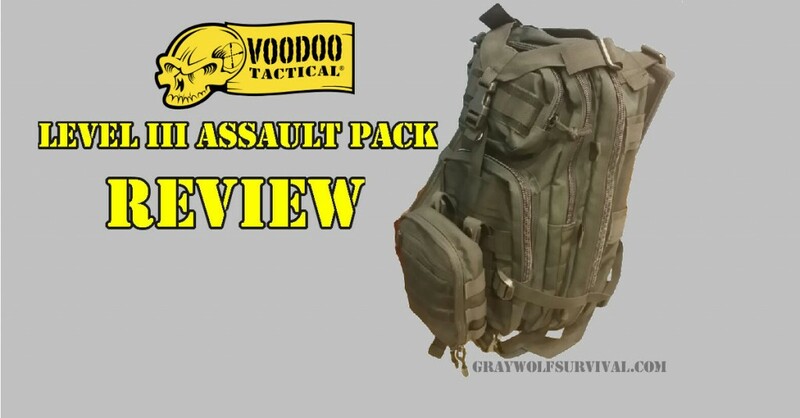 The Voodoo Level III Tactical Backpack has a few drawbacks but it’s still a great bag for the right uses. 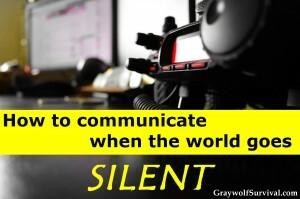 I break it all down for you here and explain how I use it in my patrol vehicle. 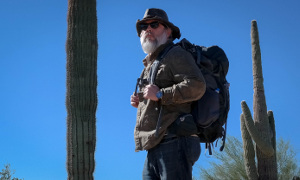 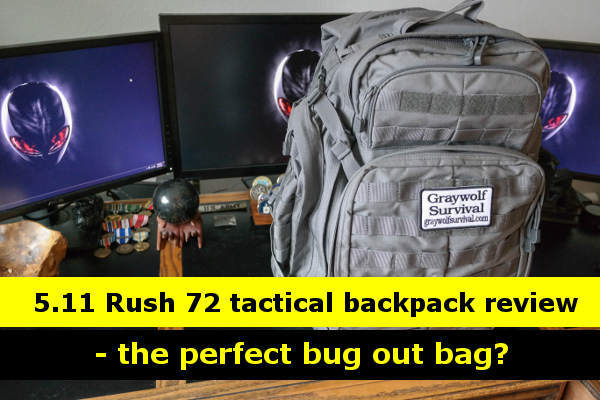 If you ask a forum or group about the best bug out bag, the 5.11 Rush 72 seems to be the go-to bag of choice. 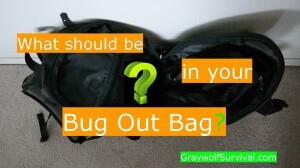 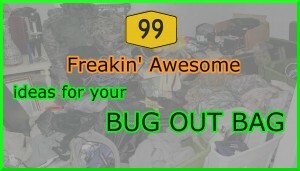 It’s a great bag but is it the best choice for bugging out?